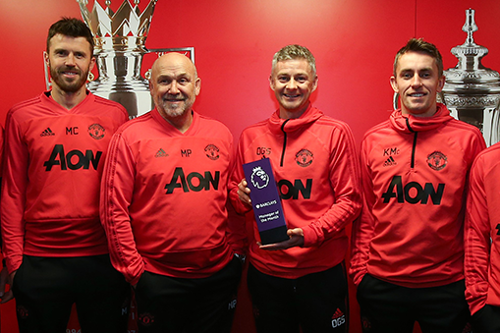 Manchester United interim boss Ole Gunnar Solskjaer has won the Premier League’s Manager of the Month award for January. 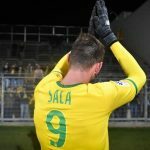 He guided his charges to three wins out of the four during the period with a 2-2- draw the only game the Red Devils failed to collect all three points. His side also eliminated Reading and Arsenal in the FA Cup during the month. This took United’s record to 10 games unbeaten under the Norwegian. The team is now two points off Chelsea in their race for a fourth place, a position they only dreamed of when Jose Mourinho was in charge. Solskjaer beat off competition from Burnley’s Sean Dyche and Southampton’s Ralph Hasenhuttl.